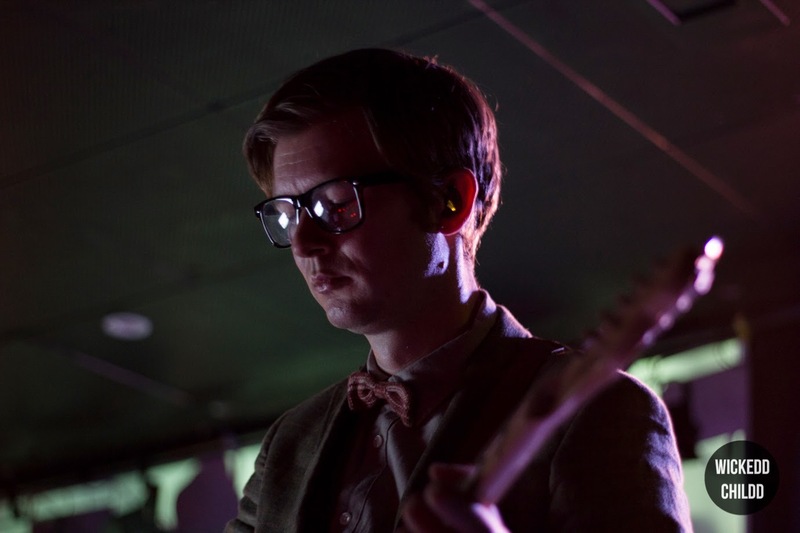 London natives Public Service Broadcasting brought their genius blend of alternative rock, art rock, electronic and indie rock to Northcote Social Club in Melbourne on Wednesday. Well known for taking samples from old public information films, archive footage and propaganda material and incorporating them in their music in their effort to ‘teach the lessons of the past through the music of the future’. 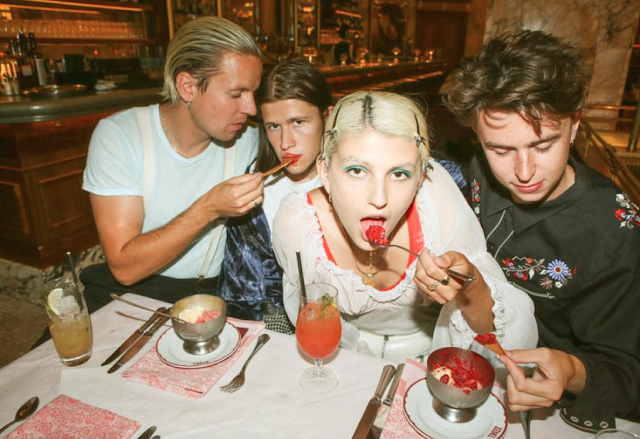 Along with having two albums now in their impressive catalogue, they’ve also previously hit the stage at Glastonbury, Bestival, and Green Man. Opening up with ‘Sputnik’, they transformed the typically small venue into a trance wonderland. This track provided the perfect opener for the night. The thumping beat allowed attendees to be transported to a world only created by Public Service Broadcasting. Following the opener was ‘The Now Generation’ from their debut album Inform-Educate-Entertain. The trance like nature continued throughout this track, and remained a theme for the night. A highlight from their set was ‘Valentina’ from their latest release The Race For Space. The down-tempo track allowed fans to remain in that state of trance - but in a different way. The track which is a dedication to the first woman in space provided a brief moment of calm where the guitar strings dominate. The tranquility of this track was short-lived when they transformed into ‘If War Should Come’.